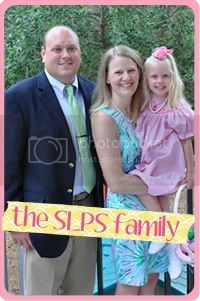 Southern Living: Preppy Style: Lallie has a HUGE ANNOUNCEMENT! ....which will partially explain why I've been away for the last few weeks. 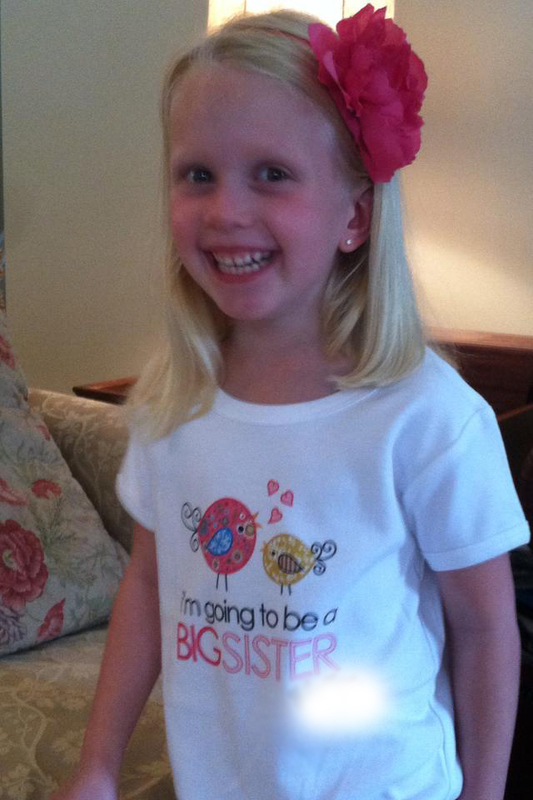 If you can't read her shirt, it says "I'm going to be a BIG SISTER!" That's right, Husband and I are having a baby!! Lallie is super excited about being a big sister and promises to be a huge help. She keeps telling everyone she's having two babies (because Ashleigh is having a boy in August, her "cousin"). I'm about three months along and couldn't keep it a secret much longer as I am quite visibly showing already! I knew that I would show earlier that with Lallie, but I didn't think I'd be in maternity pants at 12 weeks! Part of the reason I've been away is due to the morning sickness. There for a little while, it was all I could do just to get to work and complete regular daily duties. I actually lost weight during these first few weeks. It started at 6 weeks and continued in full force until about a week ago. I am feeling better but still have good days and bad days (this morning turned out to be one of the bad days... ughhh). I was quite hesitant to post Work OOTD's (for obvious reasons) but once my in-life friends started asking why I wasn't blogging and how much they liked my OOTD's, they insisted I continue. After all, women still work and play during pregnancy. Here's a full length picture. I love the cross over top. It's a little rushed and really hides the size of my belly so that I hardly look pregnant. I love coral anyways and LOVE coordinating with a turquoise jewelry and vice versa. The pants are Pea and the Pod and on sale NOW for $59.99! I purchased three colors: white, black and a very, very light grey. They almost look white on the website. I really didn't think I'd like the whole secret belly feel, but it's really not too bad. It certainly opens up the amount of items I can purchase as the demi panel is getting to be a thing of the past it seems. Earrings and necklace are Stella and Dot and the wedges are Marc Fisher. So there you have it! I'm back in the full swing of things! My goal for this evening after Lallie goes to bed is to catch up on all your blogs! When I say I haven't been blogging for weeks....I mean, I haven't even opened blogger! Really need to catch up. 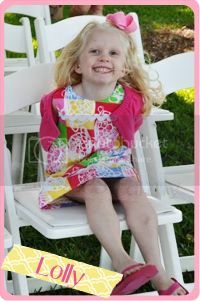 Congratulations....Lallie will be a great big sister. 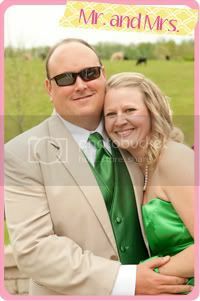 Congratulations, I am so happy for y'all! I love that coral top!! Congrats!!!! So excited for you guys!!!! CONGRATS!!! I was wondering if you guys were going to have another! How old is Lallie? 5? YAY! Congratulations to you and your whole family! Oh how wonderful!!!! I am tickled pink for you! 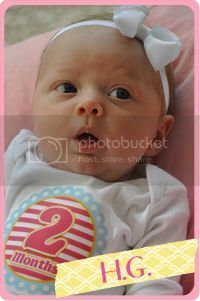 I just knew little Miss will be a great helper and even greater big sissy! Congratulations, such happy and exciting news! Best news of the day. Sincere congratulations to all of you! What wonderful news , Congratulations! CONGRATS!! I am so excited for y'all growing your little family.